Home / Featured / Motorola posts Q3 2017 earnings and increase in revenue! Motorola posts Q3 2017 earnings and increase in revenue! 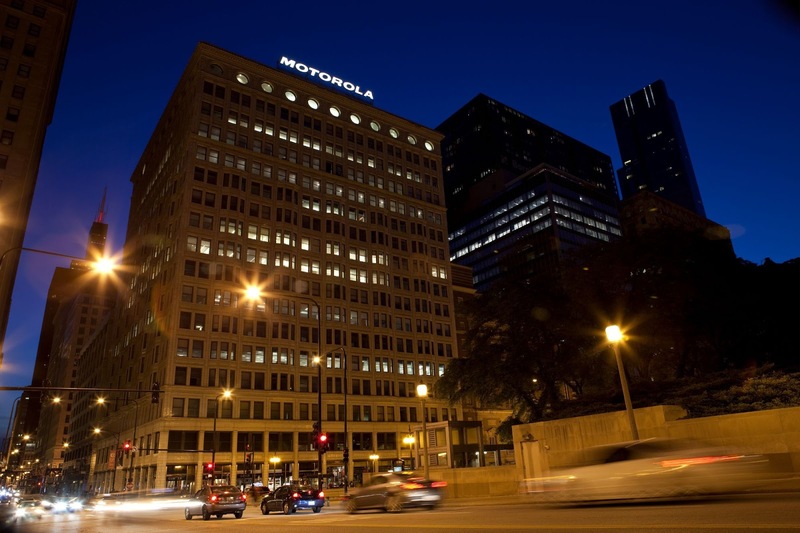 Motorola Solutions released its third quarter financial results some hours ago. The company reported sales of $1.65B, a 7% increase in revenue, with product sales up 24% compared to the previous year. The Chicago-based company also reported earnings of $423M which equals to a 25.7% operating margin, or earnings per share of $1.53 dollars. The company is expected to report revenue growth of 5% for 2017. Motorola is currently trading for $90+ in the New York Stock Exchange, being the highest price Motorola shares have reached in over ten years. Motorola Solutions provides public-safety and business solutions to companies and government agencies across the world. The company has around 20,000 employees and is worth $14.6B dollars. Motorola Solutions is the legal successor to Motorola, Inc., while Motorola Mobility was the result of the spin-off of the mobile division. If you want to learn more about Motorola Solutions, check its dedicated product section we did, here.